Microsoft continues to make a strong case for its Windows Phone platform, especially to gamers, by adding Xbox Live integration to one of its more popular games. 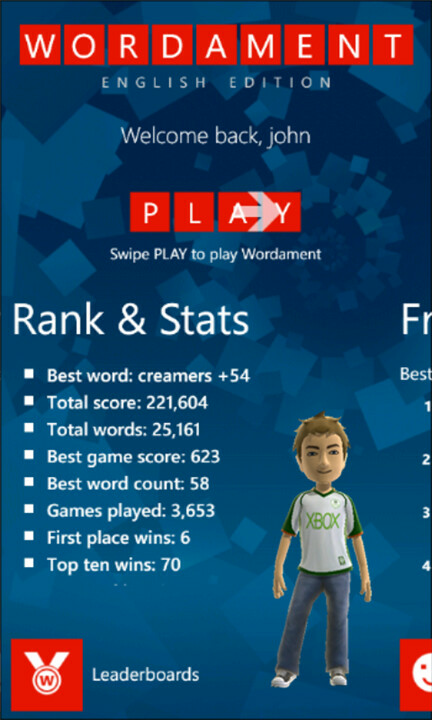 Microsoft Studios’ Wordament was released last year and has received great reviews in the Marketplace. The latest release includes a variety of improvements, but most interestingly, Xbox Live support. First, Xbox players who put great care into racking up achievement points on their profiles will be happy to know that now Wordament offers 17 achievements that total up to a potential 200 points. Wordament also offers a customizable “Frenemies” list that lets you keep a list of the people you enjoy playing against the most. 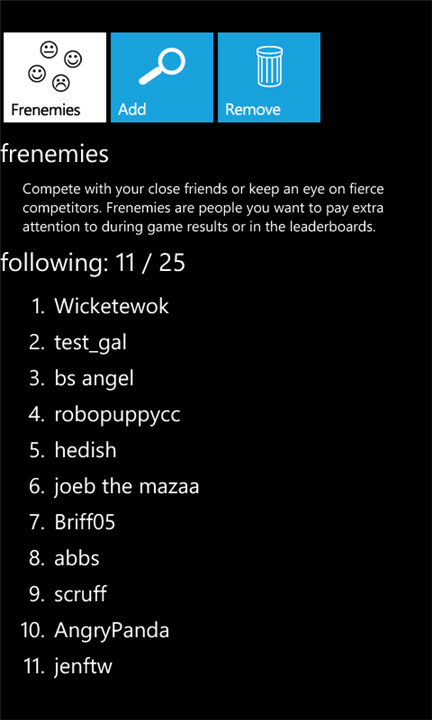 Those with Xbox Live accounts will have their Xbox Live friends automatically added to this list. 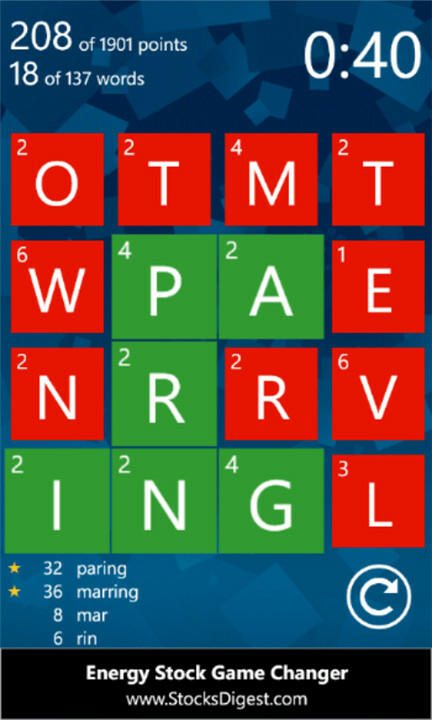 Wordament is available for free in the Windows Phone Marketplace. 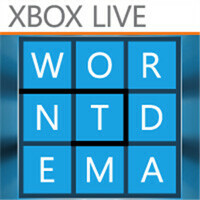 Love Wordament, one of the very first games I downloaded to my Lumia 900. A great game. I could play this for hours! And very well made. 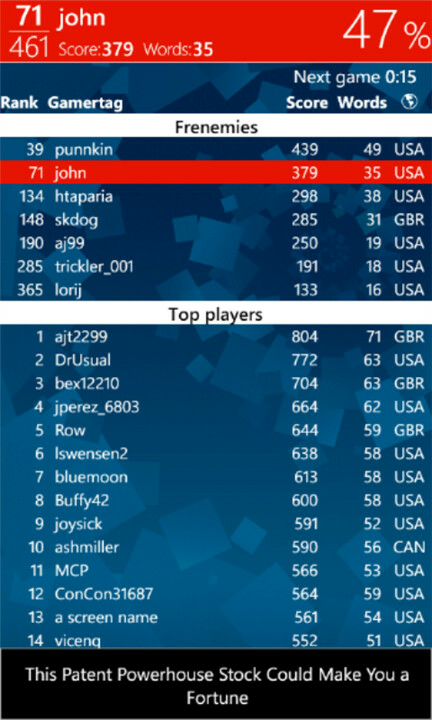 Yeah, this is the first game I downloaded on my Windows Phone. Must have been one of the earlier games available in the Marketplace.